Leave a story behind your footsteps that would talk about your outlook! 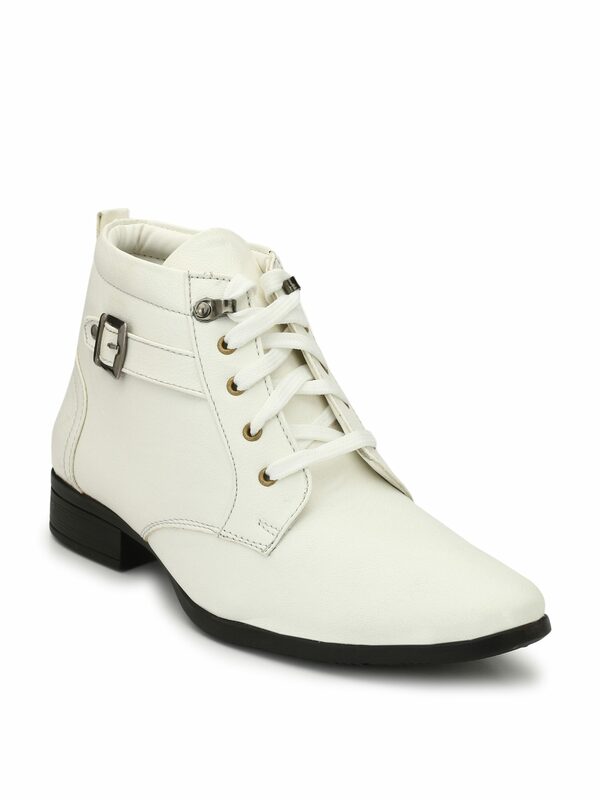 This smart and on-trend footwear is designed especially for those who believe in setting the mark high. Designed in a versatile colour and material these shoes are modern in style and offer superior comfort compromise on style and quality.